MURFREESBORO, Tenn. (WTVF) — What do air conditioning units, closed circuit Televisions, and the first IBM computer have in common? They were all invented by African Americans. 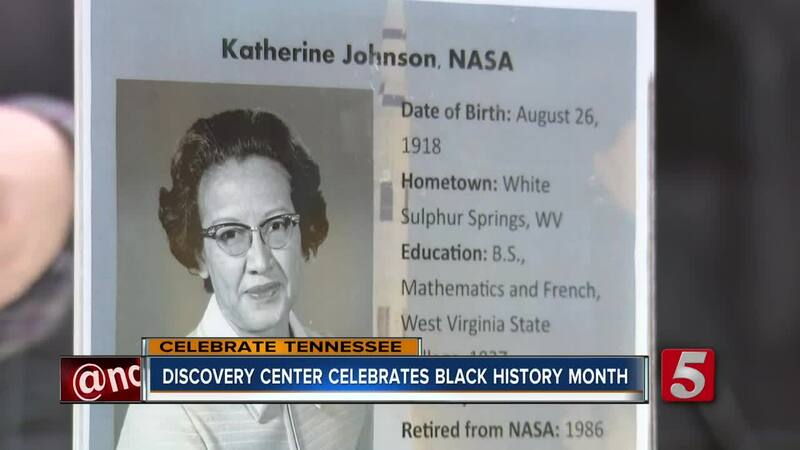 February is Black History month, and The Discovery Center in Murfreesboro, is making sure that it's visitors know more about that history, from a scientific standpoint. The Discovery Center plans to make sure that they highlight diversity, all year long.